The first version of NDA was released in Dec. 2009. 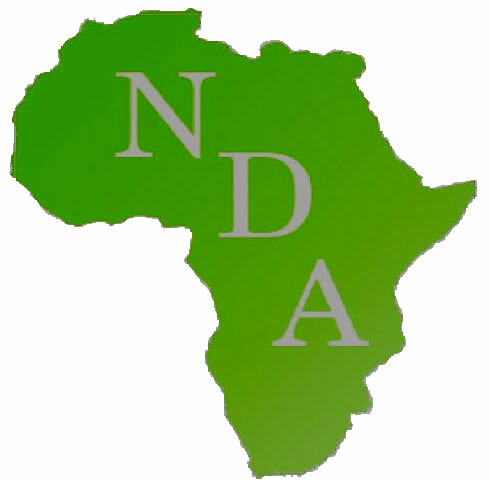 NDA was created by Ermias Dagne, Emeritus Professor of Chemistry, Addis Ababa University, Ethiopia. The search menu is most versatile. 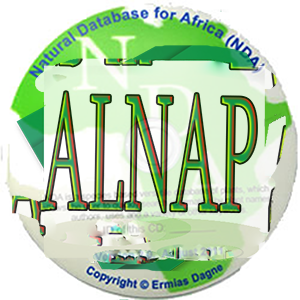 One may search by writing species name, family name, keyword, local name in particular Amharic, common English name of a plant etc and search. Retrieved information can be copied and pasted in documents. The computer program was developed by Mr Yonathan Aklilu and later on maintained by Mr. Sisay Mersha, who has also developed this website version. Data entry was coordinated by Mr Biruk Sileshi. We are most grateful to Prof Ben-Erik van Wyk of Johannesburg University, South Africa, who allowed us to include photographs of many plants from his books cited in the database.